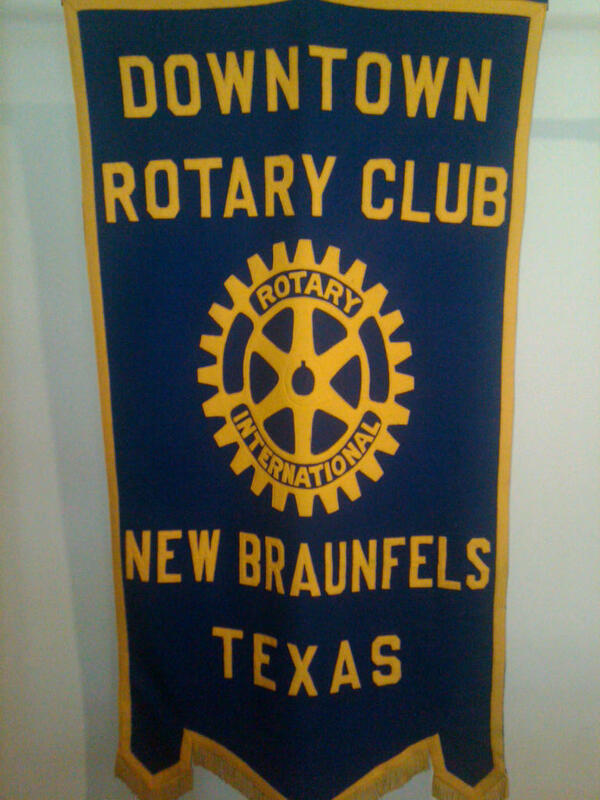 The Downtown Rotary Club of New Braunfels, Texas was founded in 1982 by active community leaders with a mission to provide support and service to the citizens of New Braunfels and Comal County. 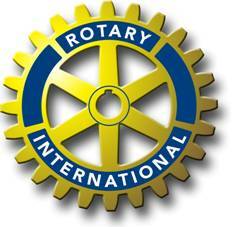 Please see attached overview for information regarding our club. Join us for lunch every Thursday at the McKenna Events Center, Doyle Krueger Room, located at 801 W. San Antonio Street, New Braunfels, Texas 78130.